As if seeing an Instagram of Kris Jenner and Jennifer Lawrence as new BFFs wasn't enough to blow your mind today, things just got a whole lot more awesome in the #SquadGoals department. Actress Sarah Ramos of Parenthood posted a photo to her own account on Sat., Aug. 22, where she, Tavi Gevinson, and a photobombing Lawrence are all crowded around Jenner. It's like six degrees of Kevin Bacon in one picture, except Bacon isn't actually involved — or is he? No, he's probably not, but stranger things have happened. While I am both a fan of Lawrence and Keeping Up with the Kardashians, a friendship between the two seems more than a little random. Now that Ramos and Gevinson have gotten in on the squad action, my mind is pretty much exploding. Seriously, guys, it's a miracle that this post isn't just a jumble of letters and emojis right now. How exactly did these stars come together? How did they meet? Was Taylor Swift involved? I can't even. My thorough googling and social media stalking has offered me about zero evidence on how these different celebrities have suddenly started hanging out, at least at this juncture. As my mind is spinning with questions, I can only rely on my longtime love affair with escapism to speculate on the origins of this new squad. Until we have our questions answered, let's take a look at some possibilities for how this glorious moment in social media came to be. Swift is basically a pro at bringing people together, as her ever-growing squad is close to including every famous person of the millennium. 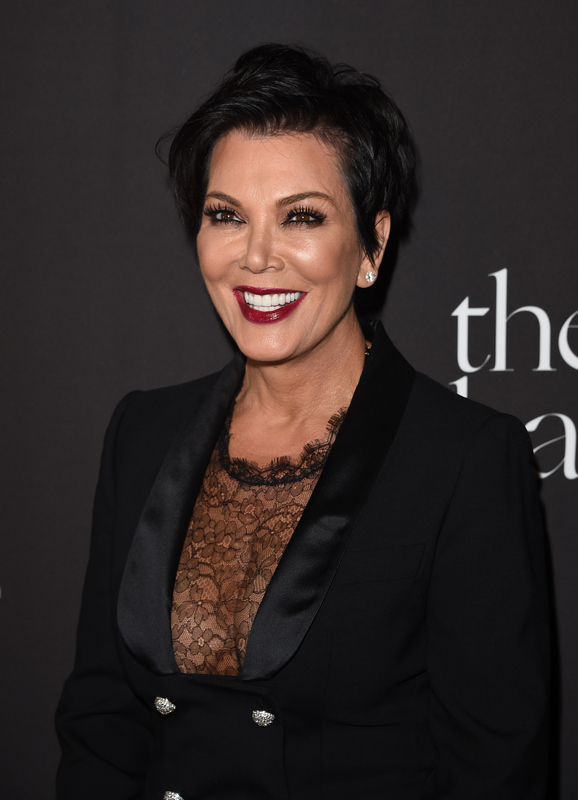 She has hung out with Lawrence before, so maybe she — as a possible KUWTK fan — decided to pay it forward, and help Jenner grow a squad of her own. Remember when Lawrence and Amy Schumer went jet skiing together? Yeah, that made my heart sing like you wouldn't believe. It seems that Lawrence may be trying to broaden the scope of who she hangs out with, so maybe she decided to give buddying up with reality stars a go. 3. Was Amy Schumer Actually Behind The Whole Thing? Other than enjoying a newfound friendship with Lawrence, the Inside Amy Schumer star also appeared on The Bachelorette. Clearly, she enjoys at least a few hit reality shows, so maybe hanging out with Jenner was her idea all along. I'm crossing my fingers and toes for the next Jenner post to be one posing alongside Schumer. The above post was — along with being decidedly epic — hilarious. Maybe each lady's fandom of funny brought them together, and they decided the talents and charm of Ramos and Gevinson also needed to hop aboard this friendship train. It's no secret that Lawrence enjoys a good photobomb. Maybe Ramos and Gevinson aren't yet full-fledged BFFs with Jenner and Lawrence, but the gals all ran into each other and Lawrence saw an opportunity. Photobombs work best in group shots, after all. I guess we'll just have to stay tuned to find out how this new squad came to be. Excuse me while I continue to wrap my mind around all this.